Last month my parents were here for a visit. I always love having my family here! For the last few years, we have developed a new tradition in our family....Ecuador road trips! Every time my parents come we get in the car and drive around the country for a week of so. This time we went to Cuenca (seen in photo above) and to Alausi. I will be writing about Alausi and their famous train ride in the near future so stay tuned. Taking these trips has taught us a few things. For example, which is better a motel or a hotel? And the more maps you have the better! 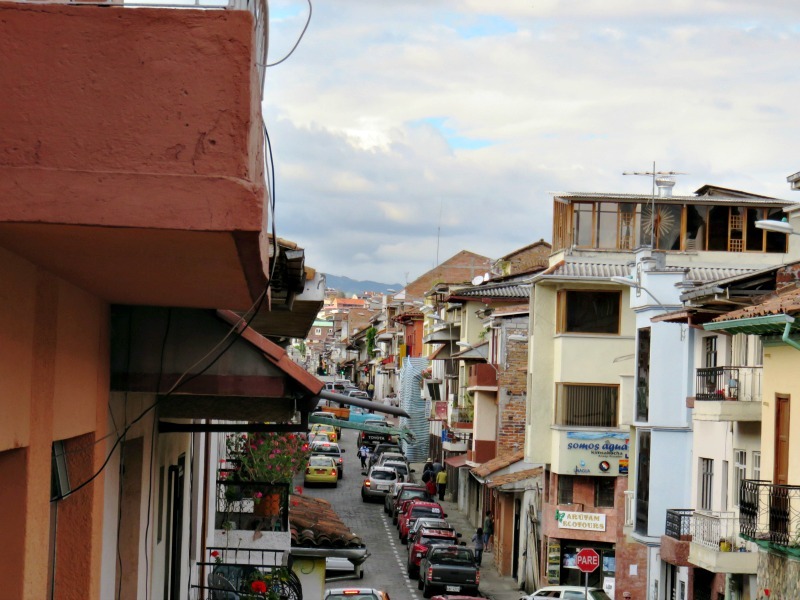 For more Ecuador road trip tips, including what to do when you get lost, click here. As most people know, I haven't spent much time on the coast of Ecuador. I'm sad about this, because the times I have been to the ocean I've enjoyed it immensely. But time and distance are not on my side. So when I received a guest blog post about the Province of Esmeraldas I was thrilled! Reading the post made me want to visit. Did someone say road trip? "The Esmeraldas Province is located in the northwestern corner of Ecuador. The province is known for its exotic flora and fauna, a humid climate and beautiful white sanded beaches. It is often referred to as the “green province” as it has several national reserves..." Read more here. I've recently updated our cost of living page. Our total went down, but only because we aren't driving our car anymore. Prices are actually rising. Just this week a hike in bus fares was announced. From Tena to Quito is now $8 instead of $6. This is the first time the price has gone up since 2003. Life is still quite cheap, but these higher prices aren't causing wages to go up. So many people will be struggling. 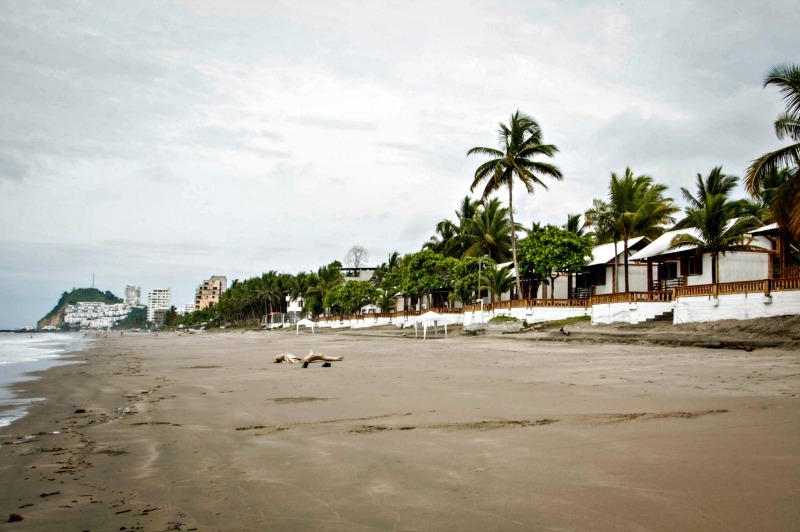 Ecuador has been caught in a rainy "el niño" weather pattern since the beginning of the year. But the cooler weather is kind of nice for us here in the jungle. I'm glad to see the snow is melting up north! Hope you are enjoying some warmth where you are.